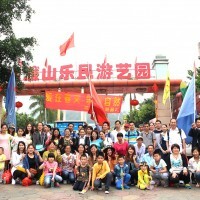 Introduction of Mingxing Hardware Product Factory. 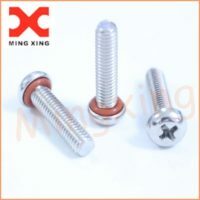 Mingxing Hardware Product Factory was founded in 1998,is located in Dongguan,the world's leading hardware parts processing base. 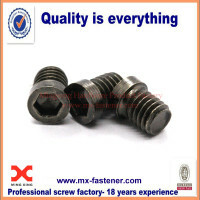 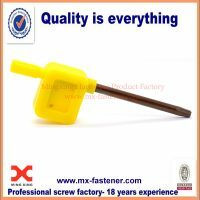 The factory covers an area of 8,000 square meters,specializing in the development and production of the screw automatic lathes pieces and special fasteners. 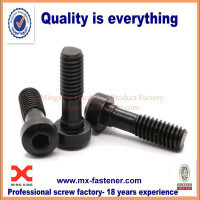 Mingxing hardware adopt ERP management system and we produce products of National Standards(GB),American Standard(ANSI),German Standard(DIN),Japanese Standard(JIS),International Standard(ISO) and other kinds of high quality precision fasteners,has passed the ISO9001:2008 and ISO14001 certification standards,all the products are the European Union's RoHs certification. 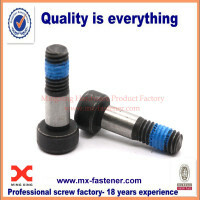 Our products are very popular in the industry. 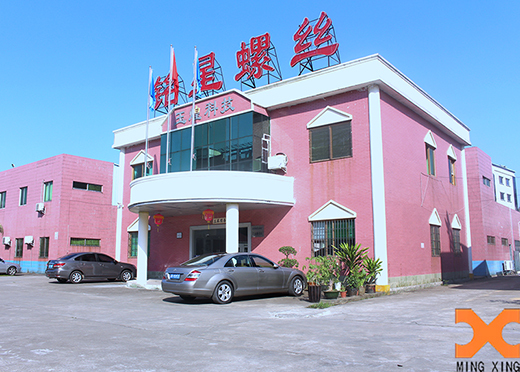 We have many well-known customers such as Emerson,ZTE,Hisense Communications,Sony,San Martin,etc. 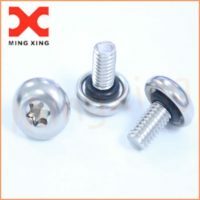 At the same time,the metal fastners are widely used in a variety of products,including consumer electronics,DVD players,mobile phones,computers,printers,tablets,power tools,widely used in household appliances,telecommunications,computer imaging equipment and mini products. 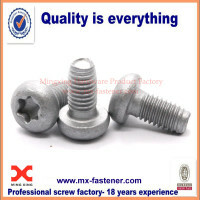 Mingxing always insist on quality first,service-oriented philosophy,focusing on technology and product innovation to create more value for our customers!